Thanks to my good friend David Foster, he sent me a few samples of Pachamama 's delicious coffee beans to review. I can't thank him enough for all that he has taught me about coffee. 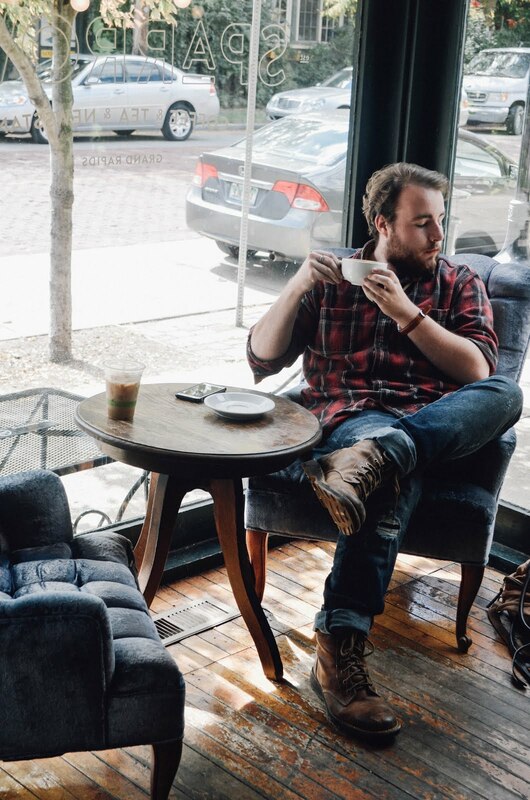 His book, The Coffee Snob, is truly something that every coffee drinker should read. So let's get down to the delicious nitty gritty. 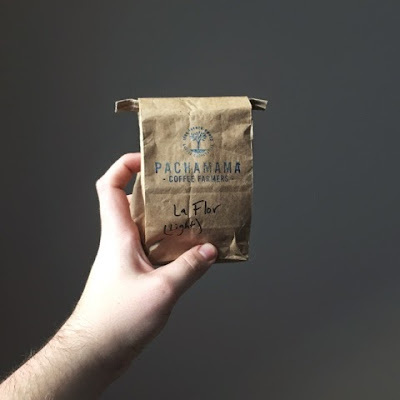 Pachamama Coffee was established in 2011. David sent me two coffee beans to try. 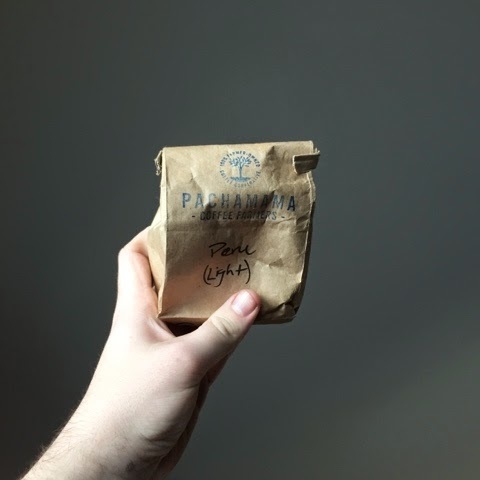 The first being the Peru Roast. The second roast that David sent me was the La Flor Roast. This roast was really close to the coffee my grandparents drank when I stayed at their house in the summer. All and all both of these roasts were amazing. 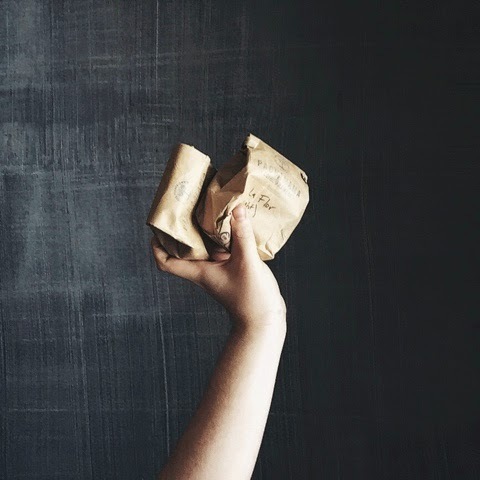 They are both great bases for different kinds of espresso drinks. I had them in lattes, cappuccinos, flat whites, and just straight espresso with sugar. Thanks again David, you're the best! Give David a follow as well!